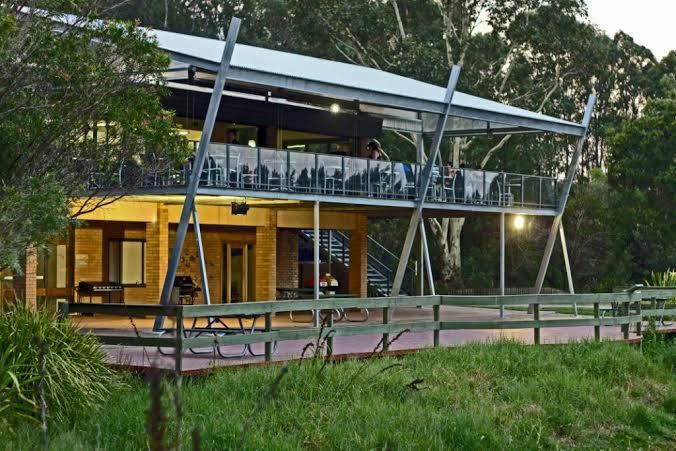 Did you know you can get discounted tickets if you are a member of the Wetlands Centre? 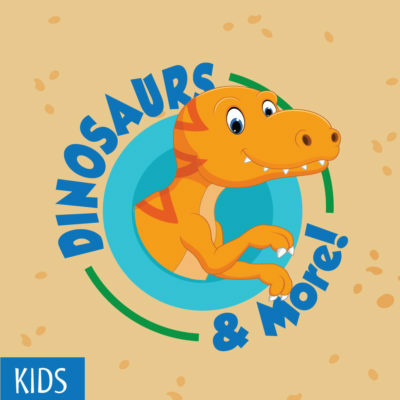 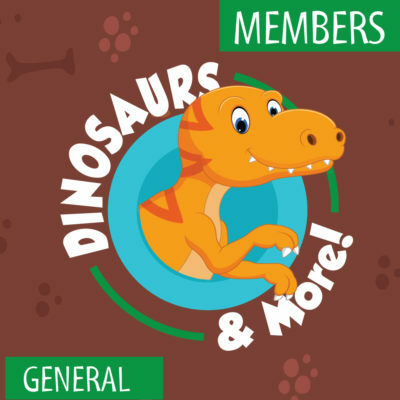 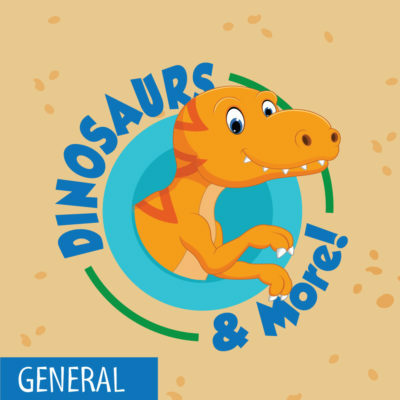 You will save $5 per ticket for Dinosaurs & More! Membership is only $10 and will give you entry to the Wetlands for a year (excluding events).